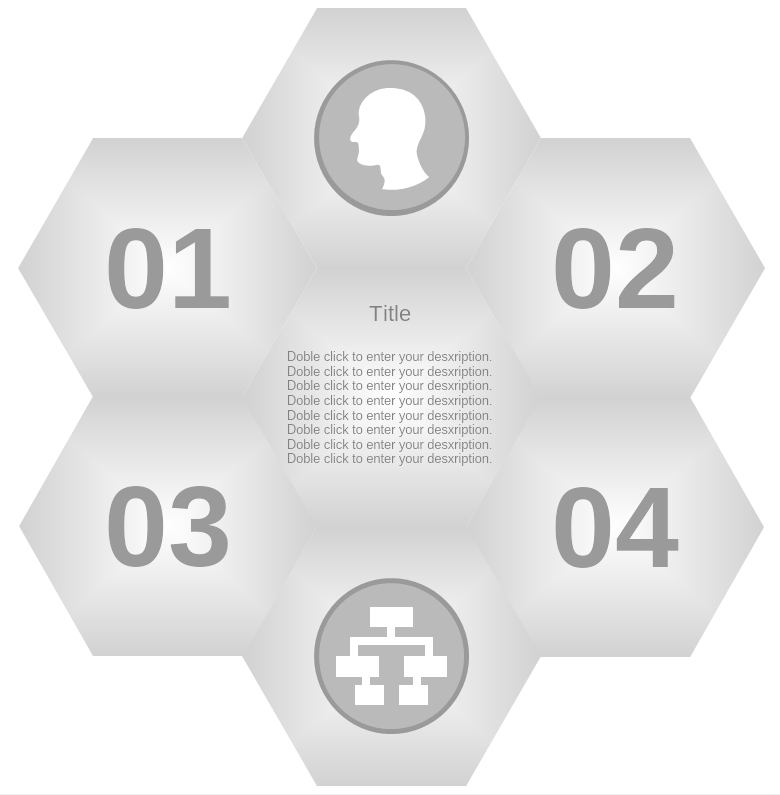 This is a honeycomb-style Mind Map diagram template, created mostly for desktop use. The middle part of the diagram contains the main concept of the idea and addtional notes are to be added on the tooltips of each box. This allows the use of the diagram for presentation purposes. The simplistic and stylish look allow viewers to focus on the content and follow through with ease.